Pact for the visa-free arrival of flight crew has been signed by India and Russia. This is applicable to the crew of scheduled and chartered flights between the two countries. An official of the Home Ministry said that the visa-free arrival pact was signed recently by the officials of both the nations. The pact will facilitate visa-free arrival. It will be applicable for exit and stay of aircraft crew of designated airlines. Other aircraft firms operating special and chartered flights on a reciprocal basis can also avail this facility. 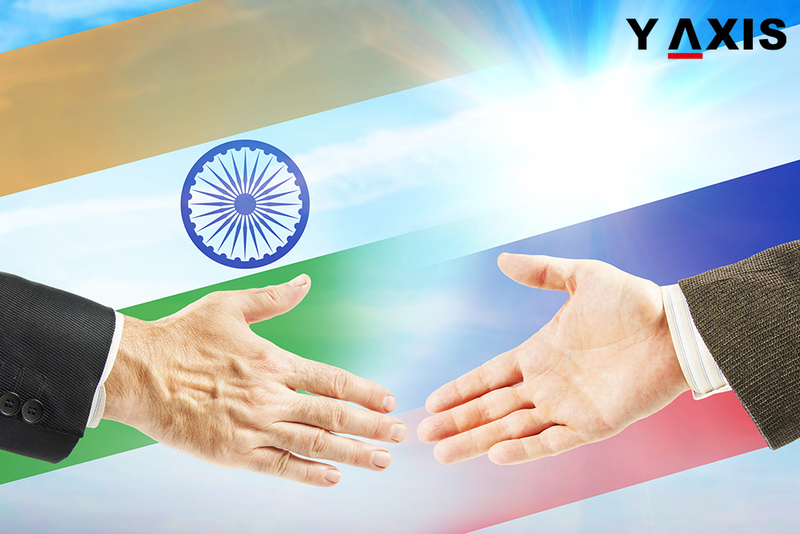 Around 1, 200 scheduled flights operate between Russia and India annually according to the estimates of Home Ministry. Apart from this, around 1,100 chartered flights from Russia arrive in India annually. Most of them arrive in Goa with tourists from Russia, as quoted by the New Indian Express. Russia also offers Business visas to highly skilled immigrants. The applications for this visa can be submitted at the Consulates of Russia. These visas are offered to overseas nationals who possess high specialist skills. An overseas immigrant must submit an application to the Consulate of Russia with the intent to work as highly skilled immigrant in the nation. The application form must be filled in Russian language. This can be handwritten or printed. The information of the applicant will then be displayed on the website. It will be on the Russian Federation Federal Migration Service website. The application must have information of the passport in Latin and Russian language. Data pertaining to skills or achievements in specific field and confirmation of the experience of the immigrant must also be provided. Information about recommendations if any that validate the expert qualification and knowledge must also be submitted.